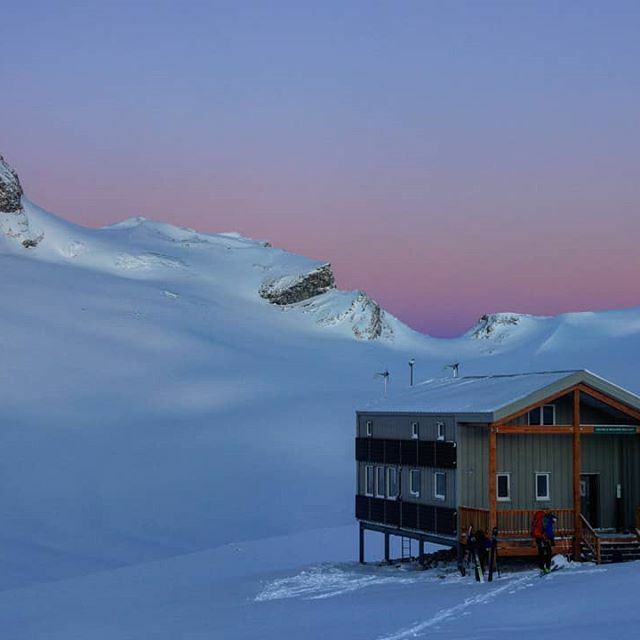 The Alpine Club of Canada has 23 local sections across the country from Newfoundland and Labrador to Vancouver Island and the Yukon. 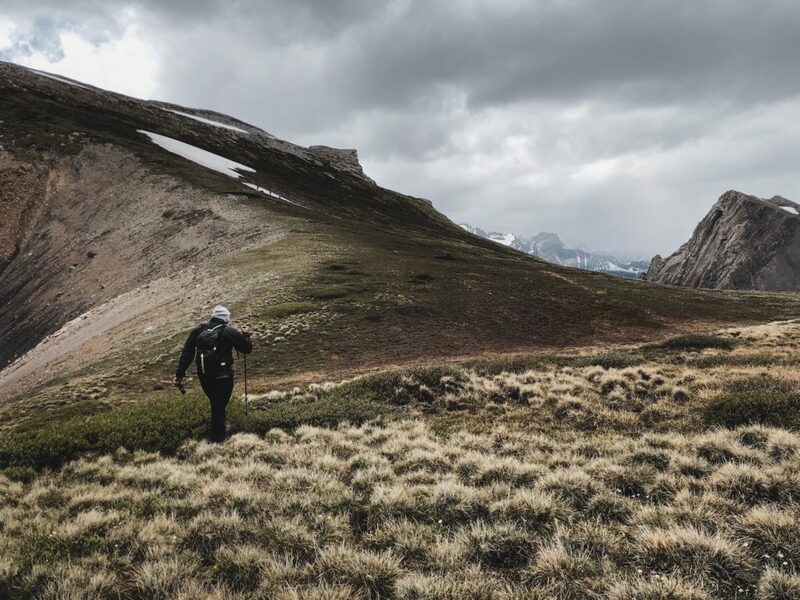 We’ve been passionate about climbing, hiking and skiing in alpine environments for over 100 years. Everyone is welcome. 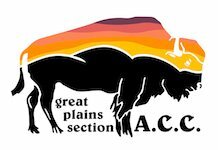 Learn more about the Great Plains Section of the A.C.C. Check out our exciting upcoming trips & events. 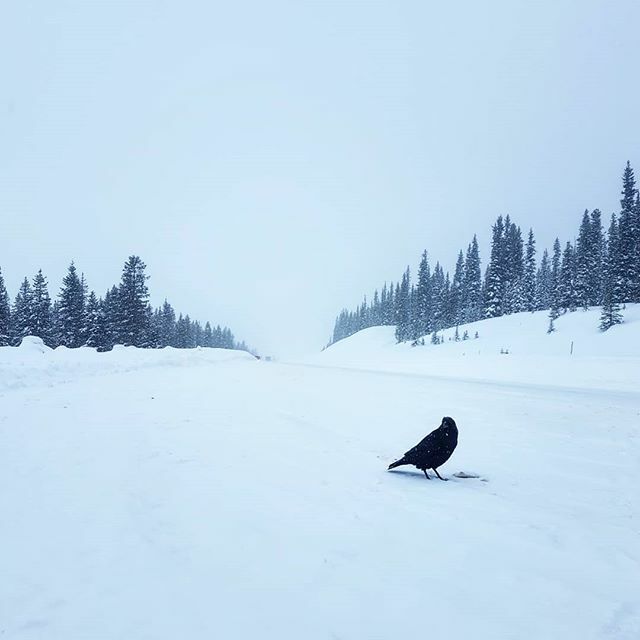 Looking for some gear? Why buy new when you can by lightly used! Scrambling is ascending a non-technical mountain with the summit as the end goal. 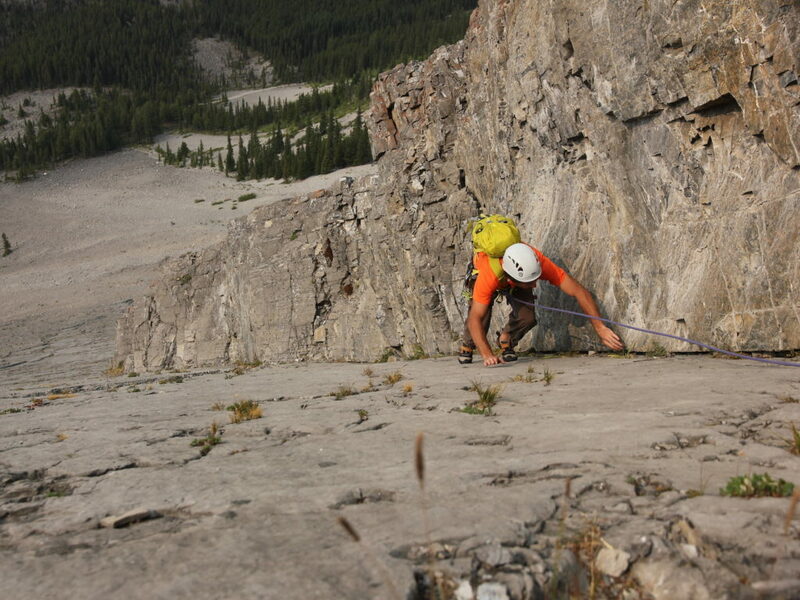 Scrambling can usually involve negotiating lower angle rock, traveling through talus and scree but does not involve traveling on extremely steep slopes or on glaciers. 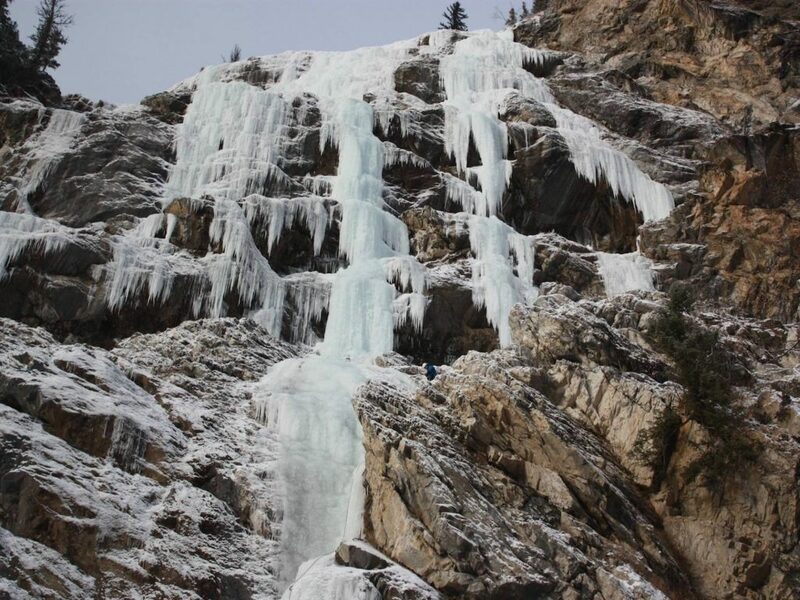 Ice Climbing uses ice tools and crampons to climb features such as icefalls and frozen waterfalls. Mixed climbing involves using ice tools on both rock and ice. 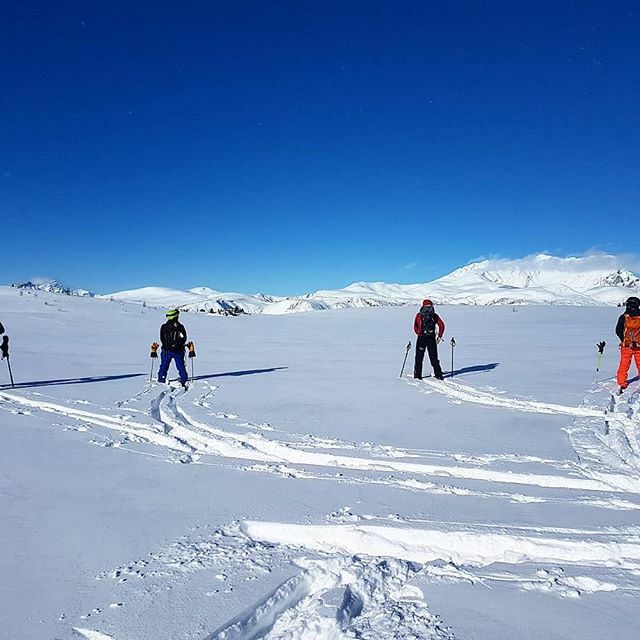 This is fun and challenging winter activity that we enjoy in the mountains. 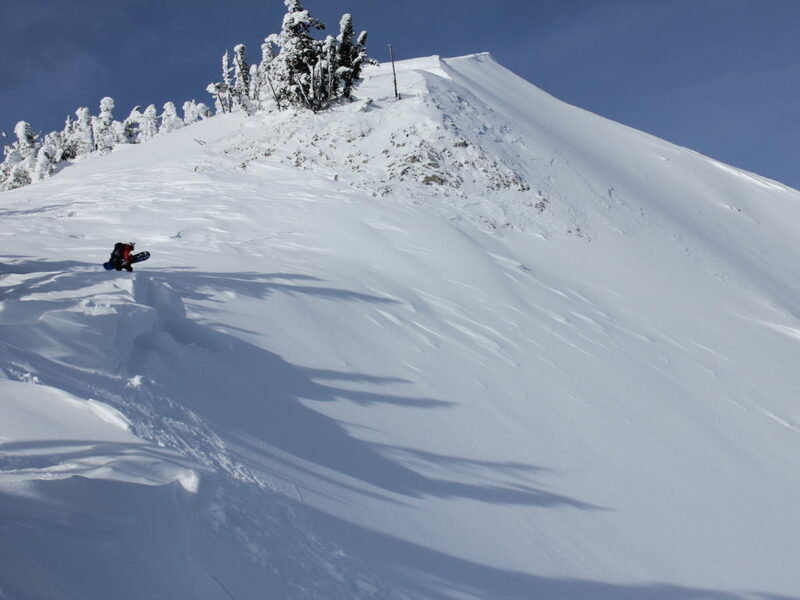 There is no better way than on a pair skis to enjoy the backcountry of the mountains in winter. 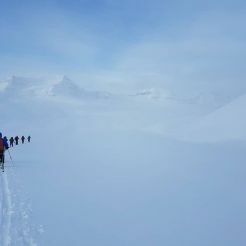 From steep slopes to long traverses such as the classic Wapta Traverse, we love to do it all. Rock climbing is physically and mentally demanding, often testing a climber’s strength, endurance, agility, balance and mental control. We enjoy getting together to climb outdoors and indoors to improve and learn new skills. 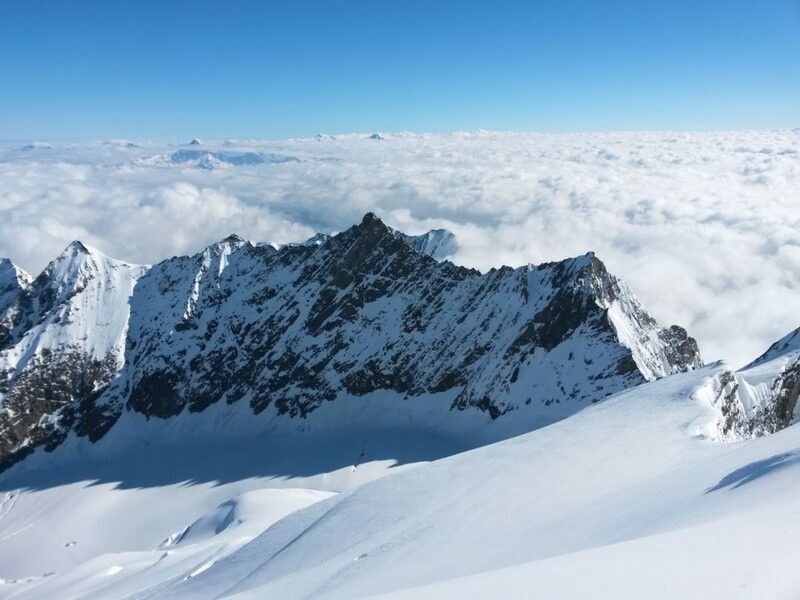 Mountaineering involves attempting to reach the summit of big mountains. 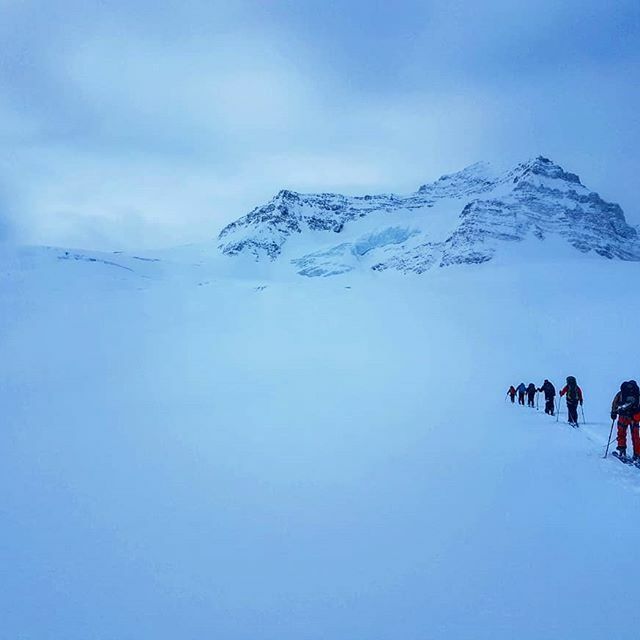 Mountaineering requires expertise in rock, snow and glacier travel along with athletic ability and technical knowledge to maintain safety. Join us to learn and practice these skills. Developing the technical skills of our section members is what we do. 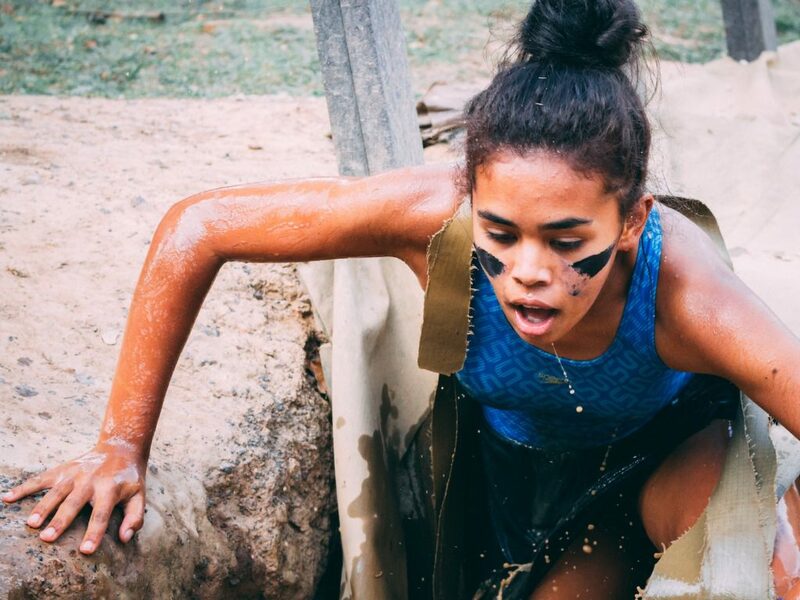 Leaders and members will have the opportunity to enhance their skills through trips and other skill building events.